Nollywood actress Susan Peters who was born on the 30th of May 1981 celebrated her 32nd birthday with few friends and colleagues in Lagos on Friday. Talented singers like Bracket and P-Square graced the event. The actress paid a courtesy visit to Pacellis School in Lagos of the blind and spent some quality time with the disabled kids to round up her birthday celebration. Hi darling..um so much hapi 2 see u been added 1yr..so much 4u…hapi birthday….! Happy birthday sweetness God bless your every endeavors. 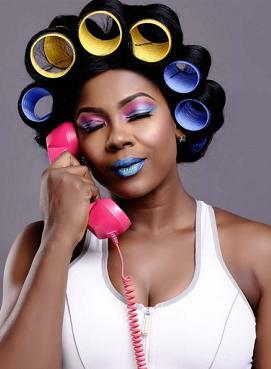 Happy birthday Susan Peters wishing you many more year and GODs blessings.